Watch out Hipsters, research reveals beards are going out of fashion! It’s a trend that has dominated city culture for nearly a decade. But could Hipsterism be on the way out? Research by LOVESPACE, the UK’s leading storage-by-the-box company certainly suggests so. 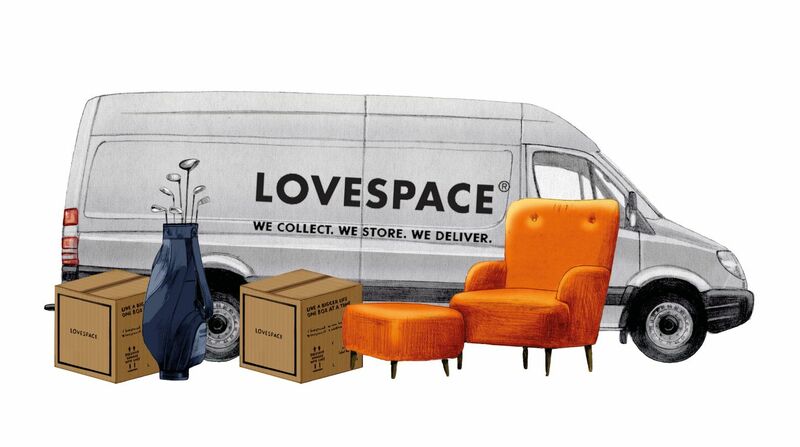 When LOVESPACE sampled the descriptions and photos uploaded against ten thousand boxes in storage, and focus-grouped their customers, they found that an extraordinary number of them have been using LOVESPACE as a safe place to keep their beards, lumberjack shirts and tattoos for posterity. According to LOVESPACE Head of Cultural Insights and Zeitgeist Champion, Prof . A Rillo, “We were surprised at first, but the more we investigated what was happening, the more we came to understand that this was no fluke discovery. The hipster movement is in a sharp decline. People are sending us their hipster clothes and exchanging them for plain single coloured shirts and khakis”. 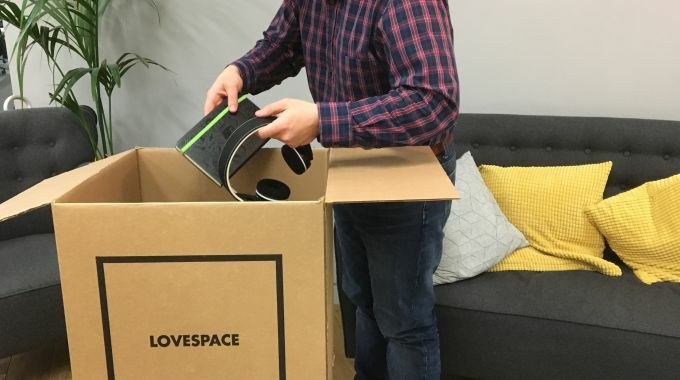 Even though this might mean the end of gourmet coffee shops, fusion food places, and a decline in the recycled pallet-wood market and stencil spray paint industry, it is positive news for LOVESPACE. As people swap out their hipster fashionwear for plain clothing, they’re making the most use out of LOVESPACE’s next-day collection and delivery service. 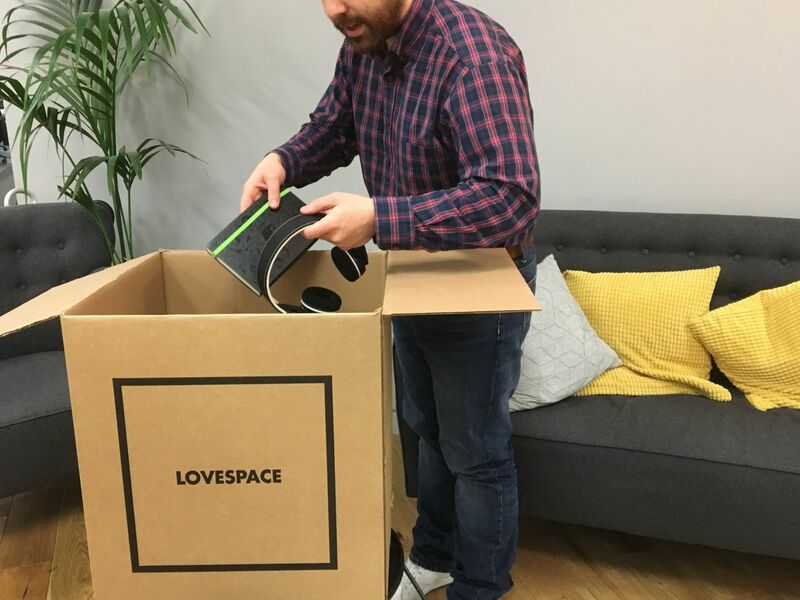 LOVESPACE is the UK’s first and largest storage-by-the-box company offering next-day collection and redelivery of items all across the UK. The Hipster movement officially started on April 1 2009. At this time there were only 8 men with beards in the United Kingdom (Richard Branson, Jeremy Beadle, Noel Edmonds, two of the Bee Gees, Billy Connoly, Mike Gatting and Mr Claypole). There are now literally millions.